Well Teefury has done it again. I love this shirt. 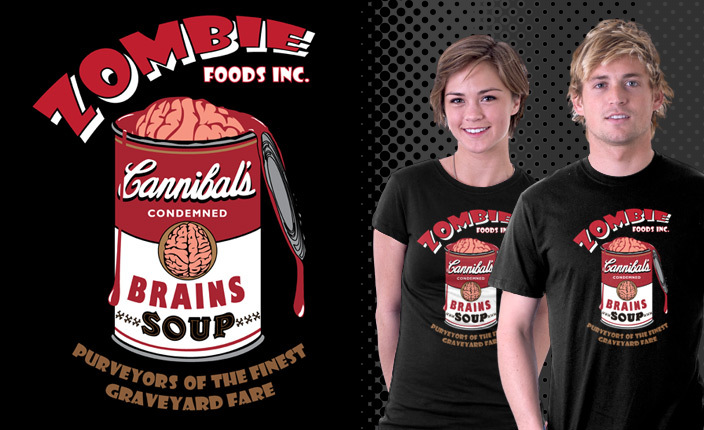 I don’t think I should get one simply because I already have several Zombie t-shirts and I don’t want people thinking I’m a freak.